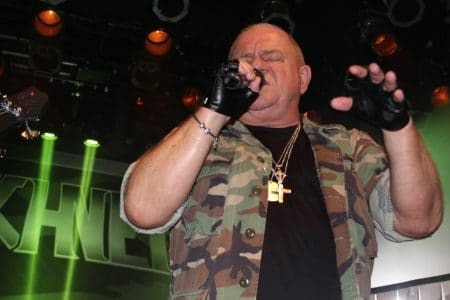 Former Accept singer Udo Dirkschneider‘s band bearing his last name has released a video for “Living For Tonite” from the upcoming DVD/2 CD LIVE – Back To The Roots – Accepted!, which will be released via AFM Records on August 4, 2017 (EU) / August 18, 2017 (USA). 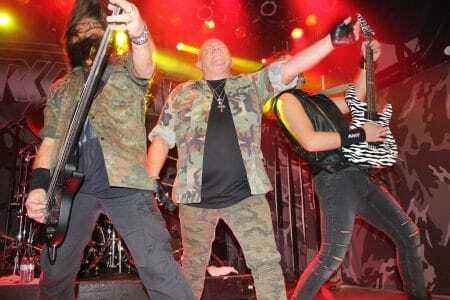 DIRKSCHNEIDER: ANNOUNCE NEW LIVE DVD! 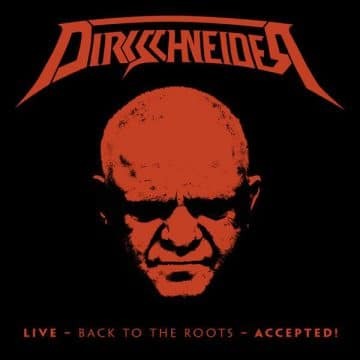 In addition to their still ongoing successful “Back To The Roots” Tour, DIRKSCHNEIDER will release “LIVE – Back To The Roots – Accepted!” on August 4th (EU)/August 18th (USA) as DVD/2CD, BluRay/2CD and Gtf. Triple Vinyl in two different colors. After putting out the live double CD last year, fans were asking for a visual output, so finally, in December 2016, the show in Brno (Czech Republic) was recorded for that purpose. Besides many classics from Udo Dirkscheider‘s Accept era, there’s a cover version of Frank Sinatra‘s “My Way” as bonus track on the CD and Vinyl. DIRKSCHNEIDER – Living For Tonite (Live 2017) // official clip // AFM Records Subscribe to AFM Records here: http://bit.ly/1Ag5sAW Taken from “Live – Back To The Roots – Accepted!”, to be released August 04th, 2017. Pre order now!